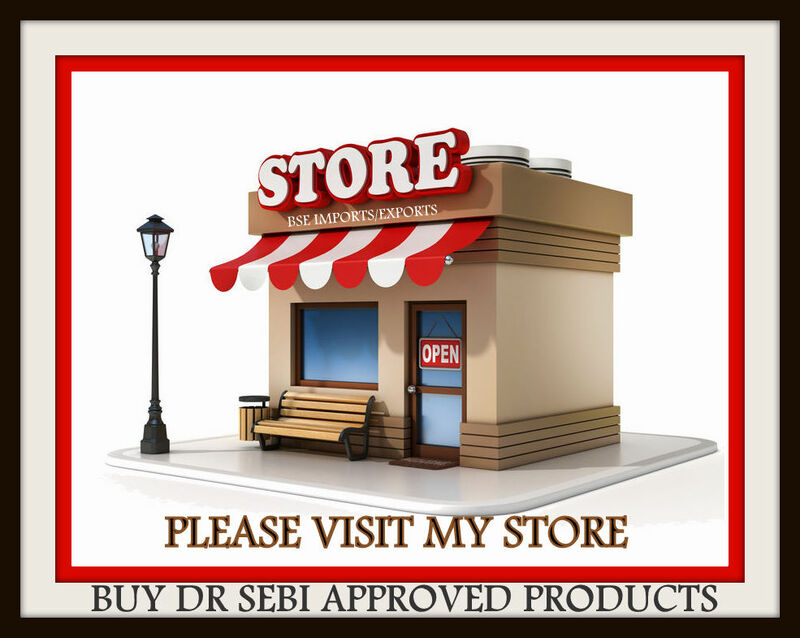 The Dr. Sebi Store sells an all inclusive health package with 20 items which sells for $1500 a month, plus postage. On page 2 we will continue with more products that they sell and the individual ingredients they contain. This article is to show you what you are buying and how you can save money making your own. Dr. Sebi offers a 15 minute free consultation and anyone interested in their products can call them direct. I on the other hand offer paid consultations anyone who needs guidance and help with the protocols. You can buy the guidance here. You can find how to live better and be healthier the Sebi way. So easy to do. Just add equal parts of Irish Sea moss and Bladderwrack. Live in the US and the shipping is free. So get 2 cups or more of powder equal to 224 capsules. Someone give me a break and order this right now. I want to see you drop on your knees. Total cost $15.60 Don't tell me you cannot afford this. I wrote an article on how to improve this recipe and make it stronger. I call it the Green Food Plus Plus. I use it personally at home. You can read the full ingredients here. Cleanses and nourishes the pancreas. It produces insulin which is secreted into the blood stream for the purpose of proper sugar distribution. This mixture is not easy to find the ingredients. Black Seed Oil would do the same thing. Tronadora - People take tronadora to treat diabetes and digestion problems. Contribo - Contribo is a fascinating plant if for no other reason than that the huge flower smells like rotting meat. And as you might expect - it is fertilized by a fly! In Belize it is a popular remedy for colds and flu, stomachache, and indigestion. It may be used as a tea, or is frequently seen soaking in rum. Contribo can be interchanged with olive leaf. Chaparro Amargo - Castela texana ("chaparro amargo") is a shrub taken traditionally in teas and capsules of dry plant to treat intestinal amoebic infections.The use of this product is responsibility of the person who use and recommend it. - $14.96 for 16 ounces. If you can't find Chaparro, oregano is good to treat amoebic infections.